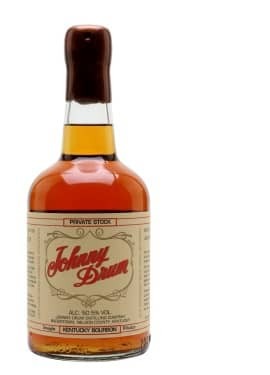 Johnny Drum Private Stock Bourbon looks, smells and drinks like the quintessential Kentucky bourbon. Nice dark amber color hints at the rich flavor profile to come. 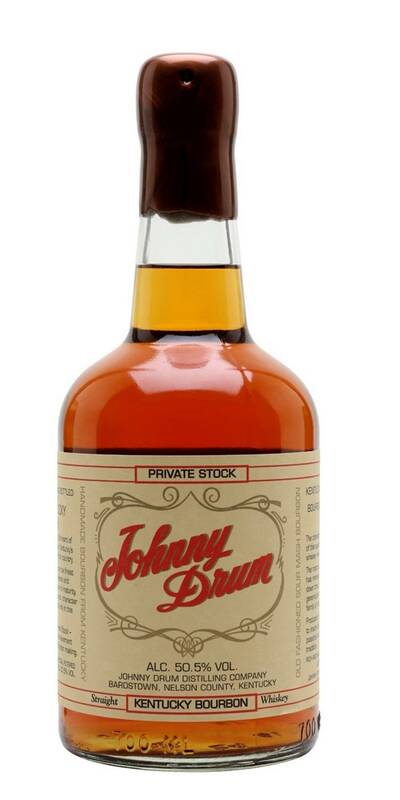 Mildly fruity and oaky aromas lead to flavors of caramel, ceder and dried oranges, candied apples and spicy cinnamon.